We Now have ONLINE Ordering & We Deliver BEER with your Food Purchase! Pizza Pub has NFL Sunday Ticket...All Games available here on Sundays! FREE Bloody Mary (11am-6pm)-Receipt required from Sat Night! 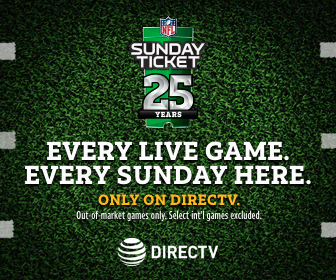 We have it DirecTV NFL Sunday Ticket. Come in and watch your favorite team. Join one of our many POOL LEAGUES!! Need practice?? Why not come out for FREE POOL Wed from 8-11pm, Sat Days from 2-5 pm or Sunday from 9-12am. 3 Pits available to paying over 21 customers!! NASCAR FANS-This IS the place to be!!!!! !